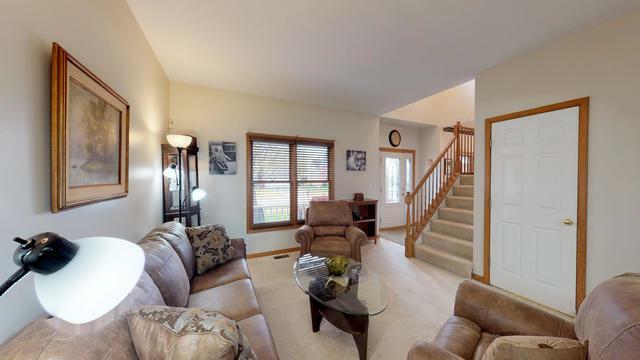 Check out the 3D Tour and Photos of this 3 bedroom, 2.5 bath beautiful Walkers Grove home, or better yet, make an appointment to see it today! Kitchen boasts granite counters, hardwood floors, stainless steel appliances, eat-at island, and French door to deck and large fenced yard. 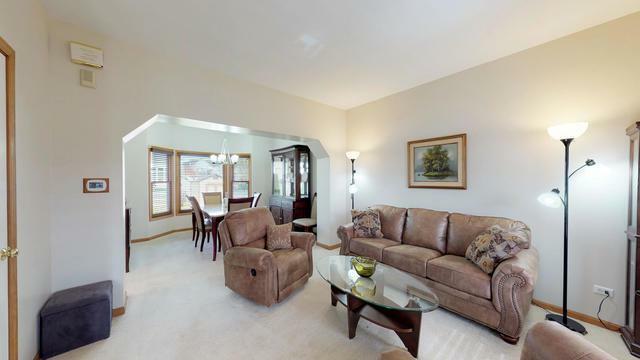 Family Room features vaulted ceiling, skylights, and brick fireplace. 1st floor Office. 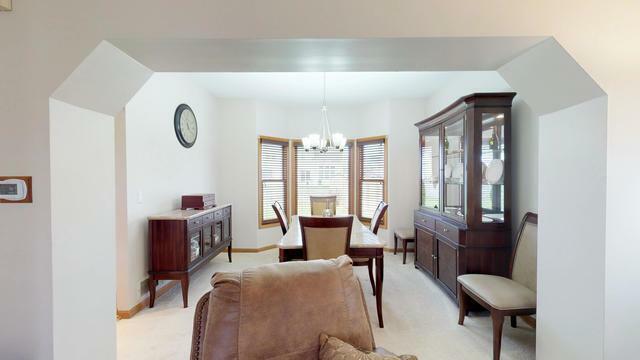 Master Bedroom has vaulted ceiling, walk-in closet and private ensuite with granite counters and skylight. Second full bath boasts granite counters and skylight too. Finished Basement for additional living space includes a large laundry room and storage area. Professional landscaped yard and storage shed. 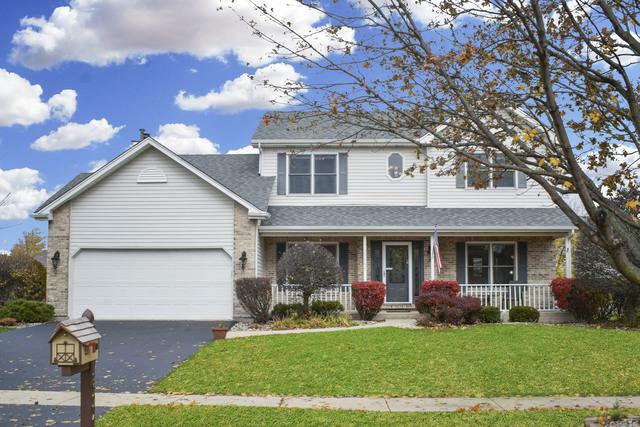 Conveniently located near schools, parks, shopping, dining, and Interstate.